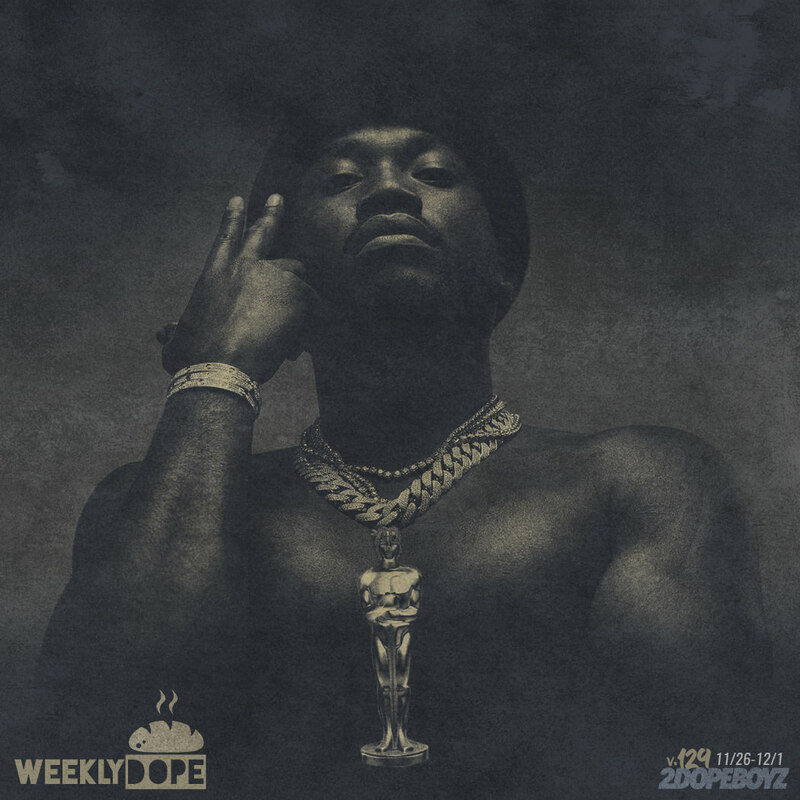 For the 129th week in a row, we’re back with another installment of our ongoing Weekly Dope playlist. On the artwork, I’ve got a mix of Meek Mill for his Championships album, Dreamville’s J.I.D for DiCaprio 2, and Alchemist for baking up his Bread EP. On top of that, we got projects from Problem, Lil Baby, Key! and Kenny Beats, and Trey Songz. Big K.R.I.T. and Chance the Rapper both dropped two songs a piece, Jay Rock and Tee Grizzley linked up for some heat, and Nicki Minaj remixed “Good Form” with Lil Wayne. Kaytranada made a gem with Ty Dolla $ign, Smoke DZA hit us with a joint with Wale and Phil Ade, and Kodak Black got introspective. Plus music from Gucci Mane, A$AP Ant, Young M.A, Chaz French, and more.